How many of you have had a medical conversation that you wished had gone better? 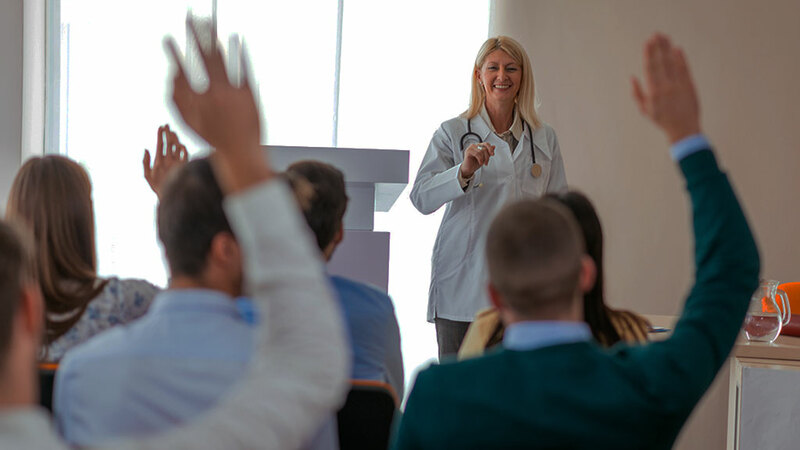 Medical Cyberworlds Inc.’s first product, MPathic VR™, trains healthcare professionals to master crucial conversations with Virtual Human (VH) characters who express themselves in nuanced and highly believable ways. Learners are challenged to interpret their verbal and non-verbal communication and respond with effective strategies. 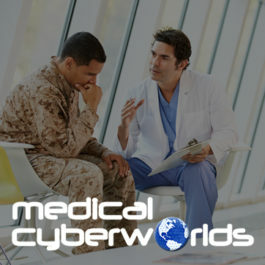 Medical Cyberworlds Inc. (MCI) uses its patented, Virtual Human (VH) technology platform to train people, assess skills, and certify competency in high-stakes communication. 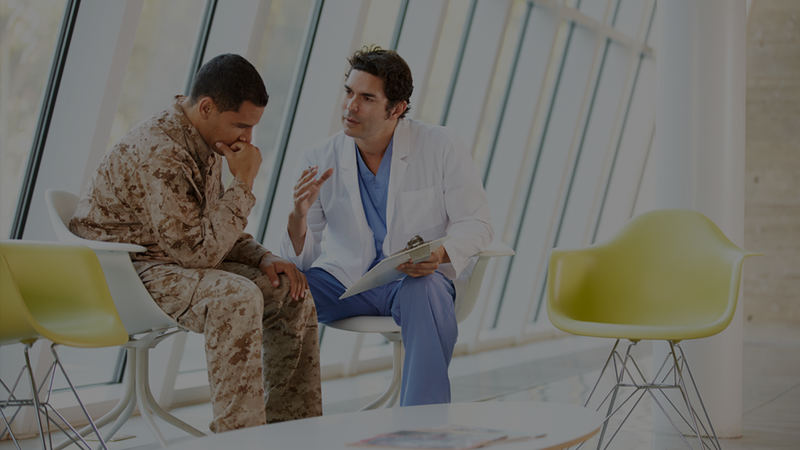 In medicine, this involves crucial conversations between medical professionals and patients. Our technology offers communication training that’s easy to use, more immersive, more effective and more affordable than current methods. Improved patient experience and reduction in medical errors will result in greater revenues and reduced costs for medical organizations.